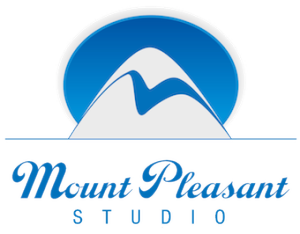 Mount Pleasant is a great studio. We love that you have the whole studio to yourself and the facilities and staff are great. We would highly recommend. Lovely staff that were very helpful in the run up to the shoot and during. The studio is in a great central location but on a quiet road which made it easy to load kit in and out. All round a good experience thanks guys. Simon and Mark looked after arrangements for our shoot with minimum fuss and plenty of experience and understanding. The studio was just what we needed and equipment hire was very smooth. Catering ordered for lunch was truly delicious from a local cafe. I would definitely go back for any similar studio needs in the future and will recommend. Fantastic space, with all the facilities you could need. The guys went out of their way to look after us and our shoot went without a hitch. Look forward to working here again. 5 stars isn't enough really. Had a really wonderful experience working with Mark and Simon at Mount Pleasant. They were very giving with their time in the lead up and after our shoot. They made everything easy and their links to catering and other resources really helpful. Super nice guys and a great space.